Our passion is German and Italian High Performance automobiles. We are in the business of selling, maintaining and custom fabricating to satisfy the needs for the "Love of Your Automobile". 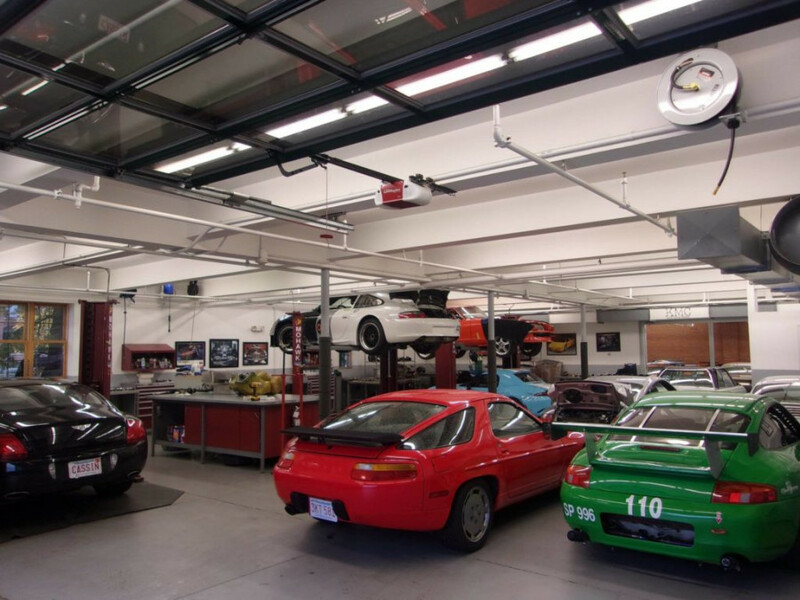 The technicians at Kachel Motor Company have been providing quality independent service for more than 10 years. We pride ourselves on offering the highest level of honest, professional and thorough service. To give the best possible service to our customers, we have invested in more diagnostic equipment than most independent shops of our size. 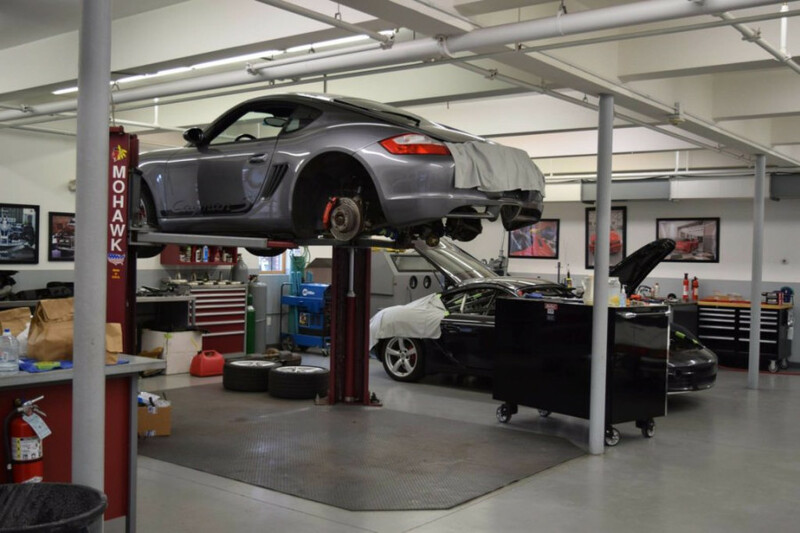 We service German and Italian Automobiles in South Lawrence MA and the surrounding areas, including Andover, North Andover, and Methuen. Call us today to schedule an appointment! 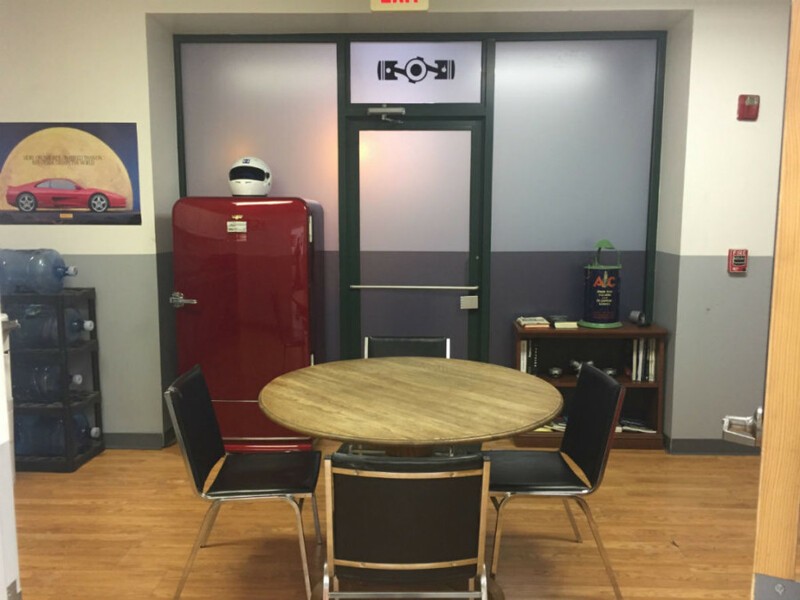 Kachel Motor Company has an in-house fabrication shop which includes a Bridgeport CNC Milling Machine, Miller Tig Welder, Jump Shears, Finger Brake, and Band Saw as well as many other types of automotive equipment. 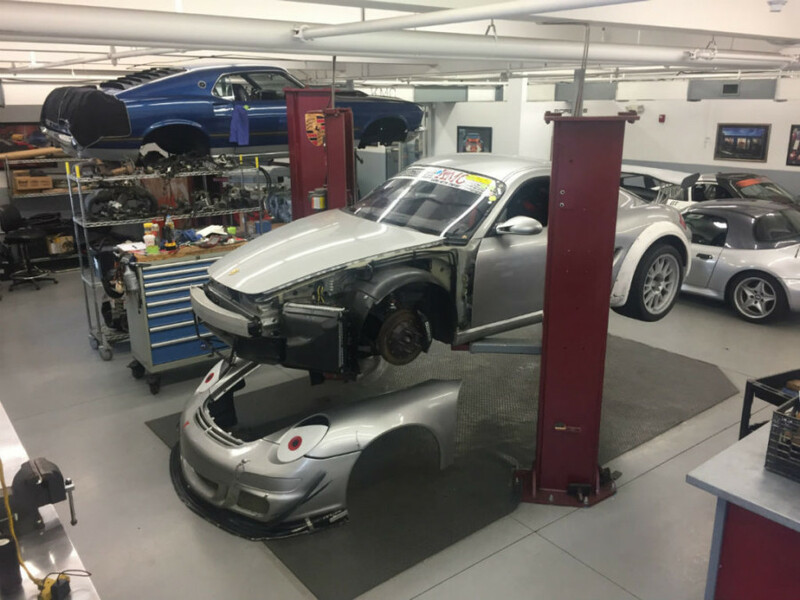 High Performance Chassis development is one of our specialties; it starts in the shop and ends with final adjustments on the street. We also perform Aluminum and Stainless Steel welding. Our goal is to complete your project in a timely manner without sacrificing the quality of work while remaining as close to the original estimate as possible. KMC will always ensure you, the customer, receive nothing but the best to satisfy your automotive dreams. I met Tim and his team at a track event while I had a mechanical issue. They got me "back on track" and they have been servicing my car since then. They are all excellent at what they do, meticulous and detail oriented. When my car leaves their shop, I am confident it will run. Great service, very user friendly, responsive and easy to work with. Overall, this is an excellent team that can provide track support and can also take care of your daily driver. Highly recommended. Tim and his shop completed a very complicated fabrication/restoration job on my RSA's driver's seat floor contact points, which had deteriorated from age and the stresses of track use. Tim always took the time and over-communicated throughout the whole process, which was nice. Great experience. KMC was a great find for me. Tim and his team were very helpful and spent time understanding my needs (as opposed to telling me what they thought should be done). The custom SS exhaust Tim built for my 99 Porsche 996 track car is "a work of art" as one friend described it. Highly recommended for those that love their Porsche and want some smart performance enhancements! I started using KMC to service my track vehicle last year after witnessing their dedication to other customers in my club. There is substantial competition in the area but Tim's company stands out above the rest. Everyone at the shop is professional, knowledgeable and personable. Their attention to detail and getting the job done right makes all the difference. You couldn't ask for someone better to service your track toys and I feel safer knowing that a company that really cares is taking care of them. I highly recommend Tim and the team at Kachel Motor Company. 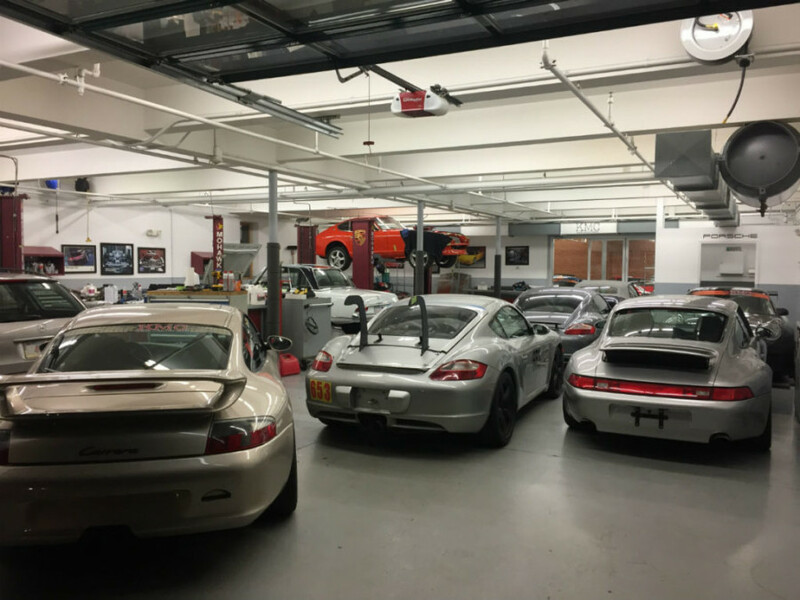 They have been helping me maintain my Porsche GT2 and make it safe and fast for the track. The first impression one has upon entering their facility is how clean and well organized it is. You could eat off the floors and any surface. Each tool, part, car, work area has its place. Their attention to detail is second to none, and their custom work, from exhausts to roll cages, fuel cells etc is a work of art. Whether your car is a daily driver or a dedicated track/race car, I bet Kachel can take care of you. And if you long for a new ride, talk to Jason. He has some beautiful cars for sale in his showroom and can help you find your dream car as well. Stop by if you're in the area. It's worth it just to see the place.